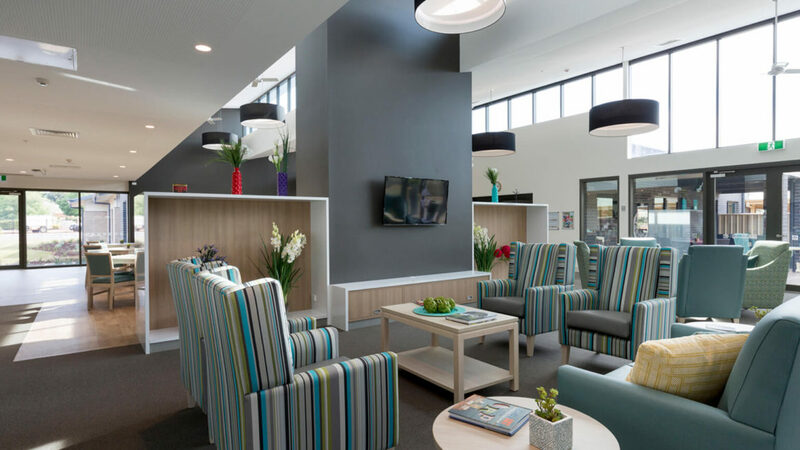 Situated in the heart of Mildura, Regis Ontario aged care facility enjoys enclosed leafy courtyard gardens and raised vegetable garden areas which ensure residents are always enticed outdoors in this renowned Mediterranean climate. 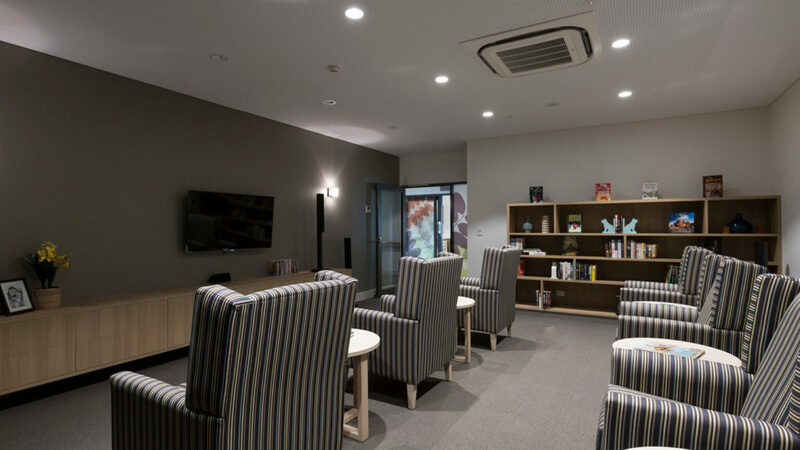 Threaded through the courtyards are meandering walkways, as well as indoor activity rooms and comfortable lounges. Ontario has a lively aged care activity program to suit all. 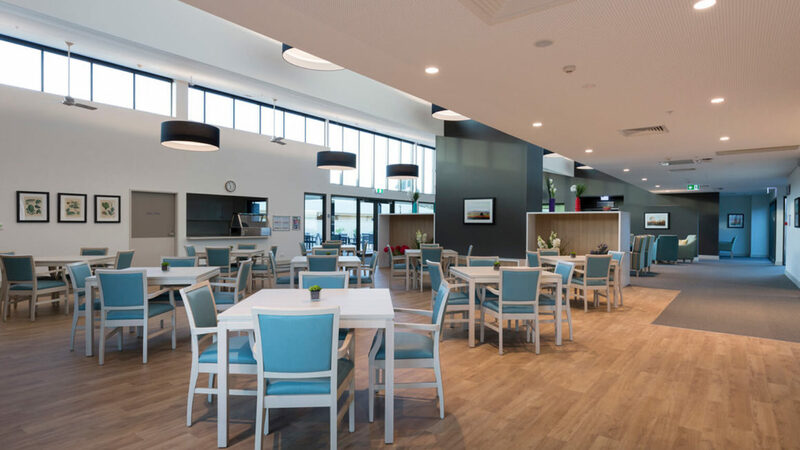 Hosting a range of high quality, active and diverse social events, daily activities and special interest groups, Ontario boasts large spacious atrium style common areas for residents to utilise with the visiting entertainers. 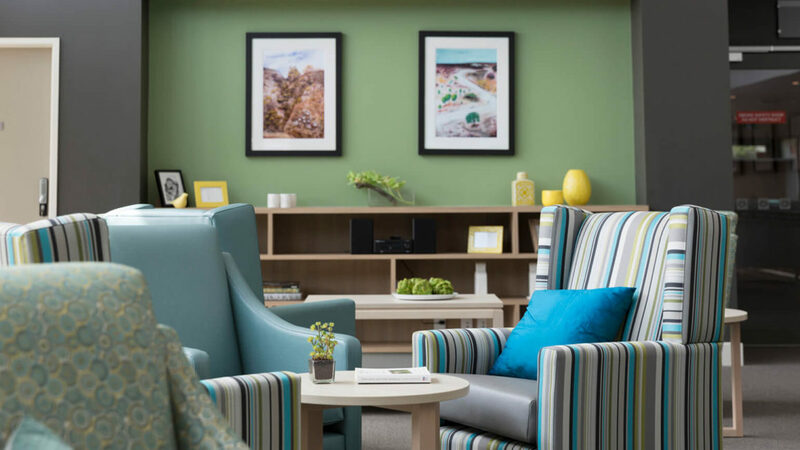 Like all Regis aged care facilities, Ontario delivers innovative aged care services including ageing-in-place, dementia care, palliative care and respite care. Everything we do is aimed at living well. As an example, our unique Mosaic system is a discreet way of monitoring care needs whilst focusing on personal interests. 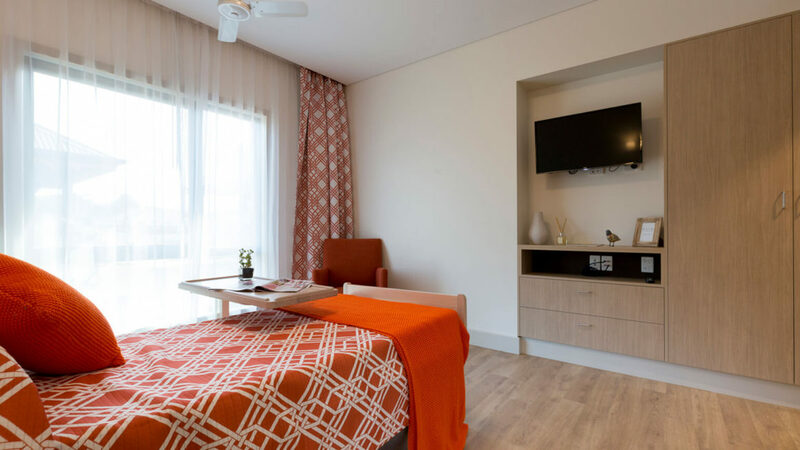 A new 38 bed extension sees Regis Ontario offering 108 beds across a range of rooms including single with en suite to double with en suite, all featuring contemporary furnishings and finishes. Regis now provides Home Care services in the Mildura area. If you’d like to learn more our Home Care experts can assist you to stay in your home for as long as possible. All packages are flexible. Visit regishomecare.com.au for more information or to Book a Free Consultation.